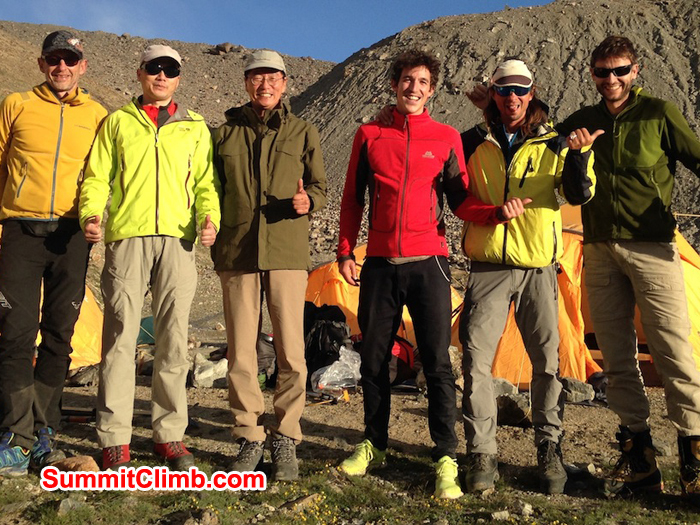 13 July - Our expedition has now reached Camp 3. Only one participant is still with the escorts at the base camp. The Summit is scheduled for tomorrow. We wish you good luck! Any missing equipment could be replaced. So that was good, tomorrow we head for Subashi, then to the base camp and continue towards Muztagh Ata peak.